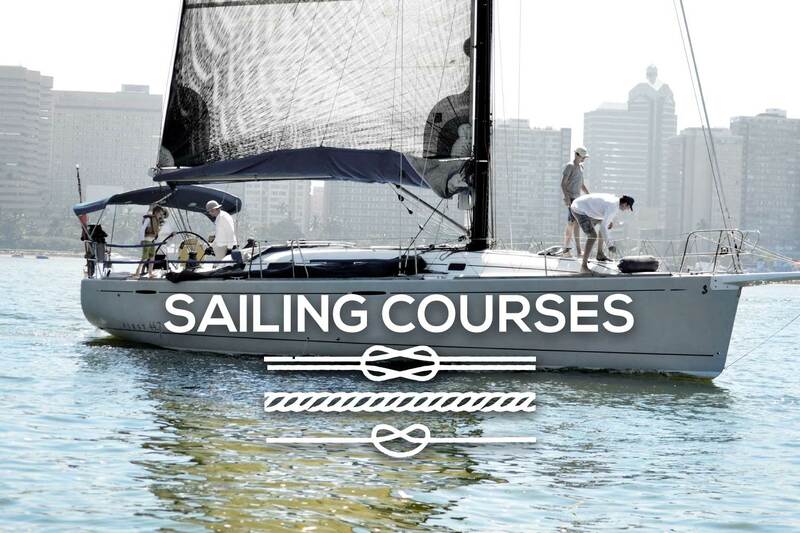 This is for beginners who don’t have any sailing experience and the course aims to give you the basic skills to learn how to sail. The course consists of classroom theory, rope work, navigation and the rules of the road. The student then taken out for a practical sailing lesson. The course is free of charge. This 20 hour sailing certification has a lot more theory and is split into two sections: Collision regulations learning the I.A.L.A. buoyage system and navigation. The pre-requisites for this course is as follows: 200 nautical miles and 2 night hours on watch. This is also a 20 hour theory course and requires quite a bit more navigational skills and sea time. You will need 800 nautical miles, 24 night hours on watch, three trips of at least 60 nautical miles each. This is offered as a navigation forum and group discussion talks. You will need following to qualify: 2500 nautical miles, 48 night hours on watch and three overnight trips of at least 100 nautical miles each as a skipper. For all of these you will need to be at least 16 years of age, hold a Restricted Radiotelephone Operator’s Certificate (Marine), and have a Level 1 First Aid certificate. You can contact Roy on commodore@vodamail.co.za for further information. This entry was posted in Sailing and tagged Sailing courses. Bookmark the permalink. Both comments and trackbacks are currently closed.